Finca San Antonio Chicharras is a single farm decaffeinated coffee from the Chiapas region of Mexico. It was decaffeinated at the modern Mountain Water Processing plant owned by Descamex in Veracruz which also happens to be the country's main port city for the coffee trade. Chiapas is perhaps the most significant area of quality coffee production, its location being just north of the border with Guatemala. In addition to its wealth of coffee lands Chiapas is known for its Mayan ruins and archaeological sites. Finca San Antonio Chicharras is specifically in the municipality of Tapachula, the southernmost part of Chiapas on the Pacific side. This is the main border city with Guatemala and it was founded by the Aztecs in the 13th century. Coffee in the central growing regions of Chiapas can approach 2000 meters though this easy cupping coffee is grown at roughly 1500 meters. Cup Characteristics: Flavors of browned sugar and sugar cane plus cocoa powder. Substantial body. Tart citric acidity, nutty aftertaste. Roasting Notes: The coffee is suited to most any roasting level from City to dark roasts and everything in between. In our experience approaching or entering second crack is an optimal level for decafs of this type. Doing so minimizes flavors imparted by the decaffeination process and provides sufficient body and flavor for an enjoyable cup profile. Arabica Introduced: Coffee was introduced from the Antilles at the end of the 18th century. Farms: Over 120,000, most of which are small holdings (under 5 hectares). 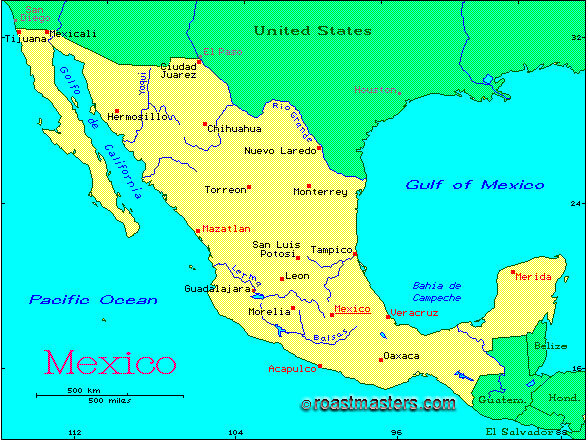 Mexico is the world’s third largest producer of arabica coffee; it is Mexico’s number one agricultural export.